Will professional wrestler Kenny King win Rachel's heart and the final rose? Outside of charming Rachel Lindsay and America on The Bachelorette, Kenny King is known for entertaining the masses as a professional wrestler. His charisma, magnetic personality and signature smile have served him well, making him a viable contender in the rumble for the rose. For those not familiar with the 35-year-old, here are five things to know about this fan favorite. 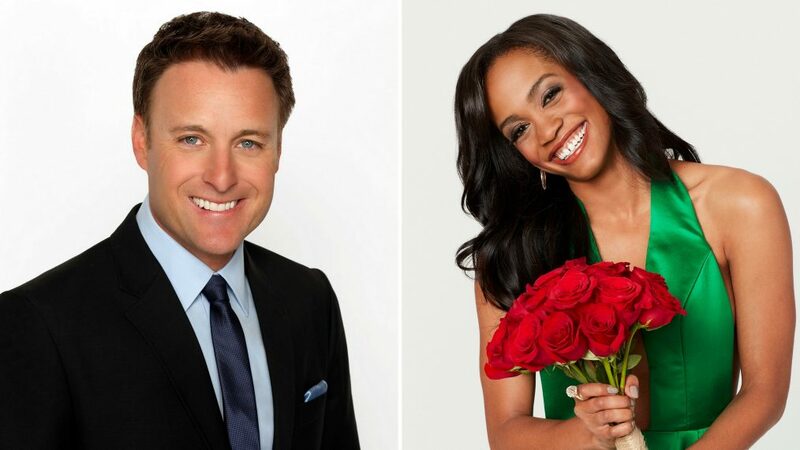 The Bachelorette isn’t King’s first foray in the reality show realm. King, real name Kenny Layne, actually was a cast member on the second season of Tough Enough, a competition show on MTV that awarded two winners a WWE contract. King didn't take home the big prize, but he did make it all the way to finals, parlaying the opportunity into a lengthy career outside the sports entertainment juggernaut. How many do you remember, Bachelor nation? King comes from an athletic background, starting out playing football in college before transitioning to wrestling. After Tough Enough he honed his skills competing on the independent scene. He had multiple stints in TNA Impact Wrestling, where he showcased his impressive high-risk and aerial maneuvers. During his time there he secured the X Division championship on two occasions. He was also part of a short-lived faction known as the Beat Down Clan. King really came into his own working for Ring of Honor. He formed a tag team with Rhett Titus to form the All Night Express. The duo eventually won the tag team titles. The team eventually expanded into a group known as The Cabinet and later The Rebellion with Caprice Coleman. The militant group, decked in camouflage, garnered heat from audiences with their politically charged characters. The king of all things 'Bachelor' reflects on the new season, the franchise's first black Bachelorette, and why he's still at it after 15 years. Even at a young age, King looked to become a star. His resume includes multiple commercials, as well as gigs on classic Nickelodeon shows Welcome Freshmen and Clarissa Explains It All. So does Kenny King have what it takes to win Rachel's heart on The Bachelorette? We don't know, but he certainly has all of the right moves.